It's no secret that the way we present ourselves on social media doesn't always align with how we're truly feeling. You can easily post a photo of yourself grinning from ear to ear on Instagram while sitting at home feeling bored or in a fit of distraction at work. And when you're not the one posting, it's challenging not to be jealous of luxurious vacations and happy couples showcased on your feed. That's exactly why Jessica Abo, award-winning television host, YouTube influencer, and professional speaker, decided to write a book about how to embrace being a work in progress, rather than the perfectly lit version of yourself it's so tempting to display online. 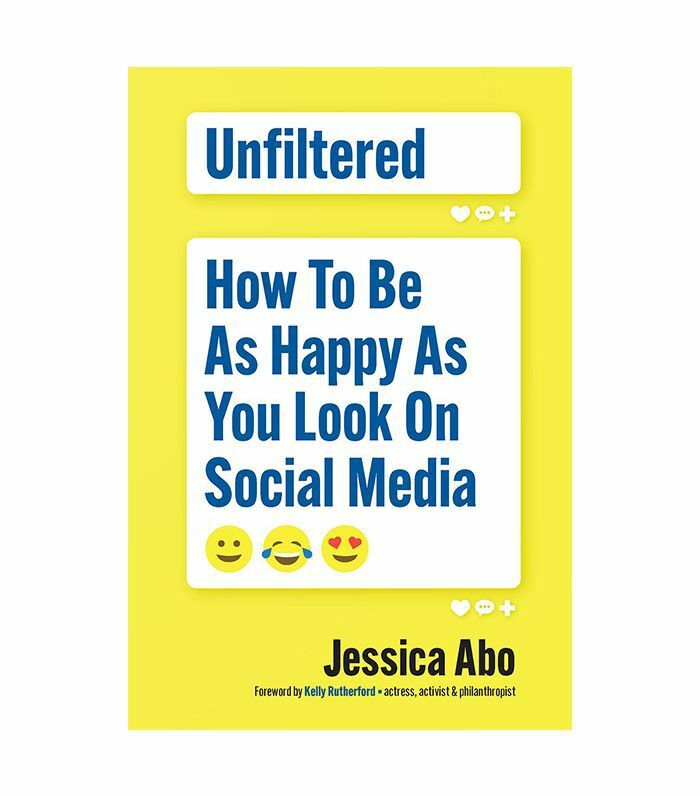 It's aptly named Unfiltered: How to Be as Happy as You Look on Social Media. "I think social media can give us a false sense of other people’s reality since we often only see the 'highlight reel' people choose to share online—a filtered version of ourselves that rarely includes the raw, vulnerable moments that make us human and who we really are," Abo tells MyDomaine. Because it's only natural to compare yourself to how others appear on social media, it's vital to build a real life that you can feel good about. "When you’re busy doing meaningful work and spending time with loved ones, you genuinely don’t have time to feel woe is me when you see someone else’s status," she explains. Curious how else you can feel as happy as you look on social media? 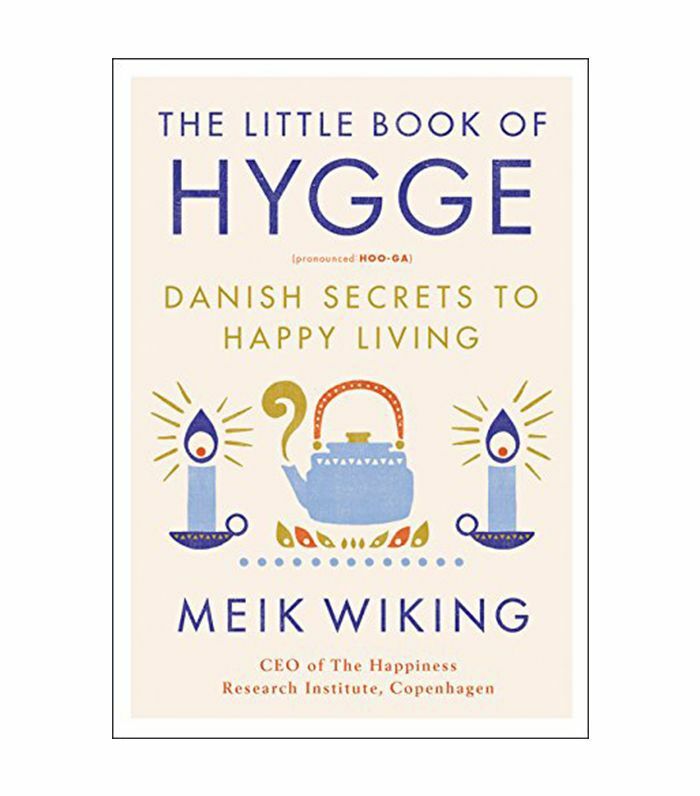 Here are five of Abo's tips for real happiness and a few more books on the topic. 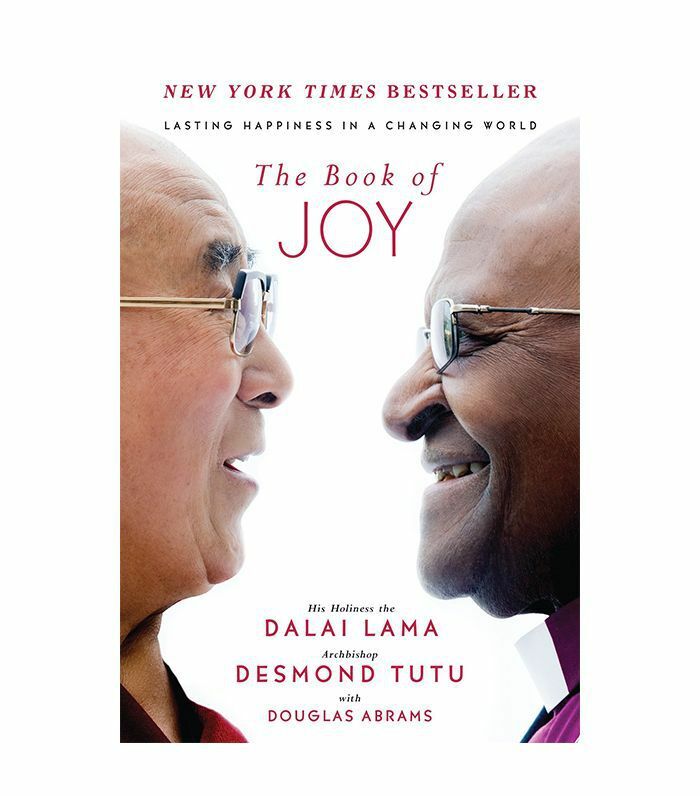 Abo suggests starting your journey toward happiness by getting to the root of what's causing you grief when you scroll through your social media feeds. "Put your career, relationships, and contributions to society under a microscope to discover the root of your rut," she says. 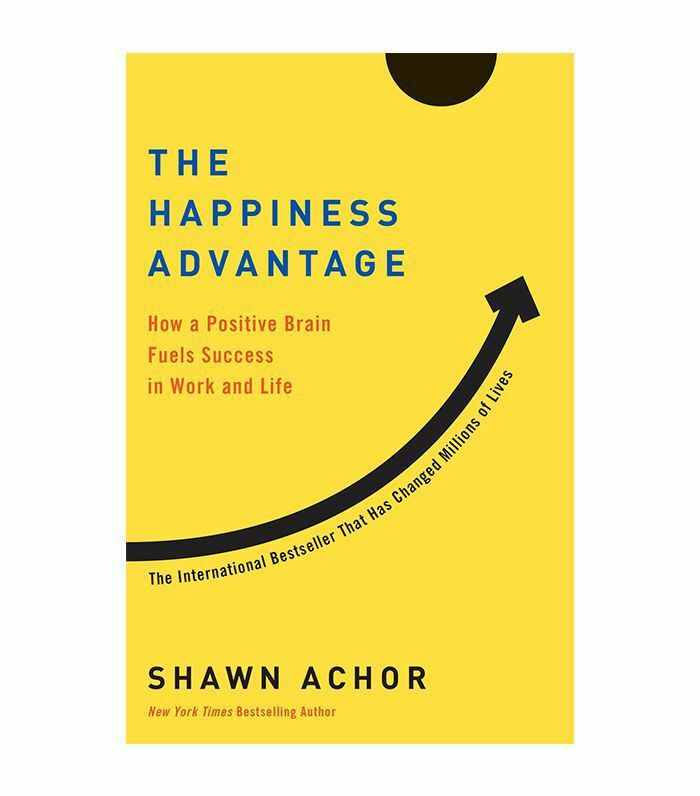 Perhaps you feel frustrated when you see someone else's career successes because you're annoyed with your own struggles at work, Abo offers. 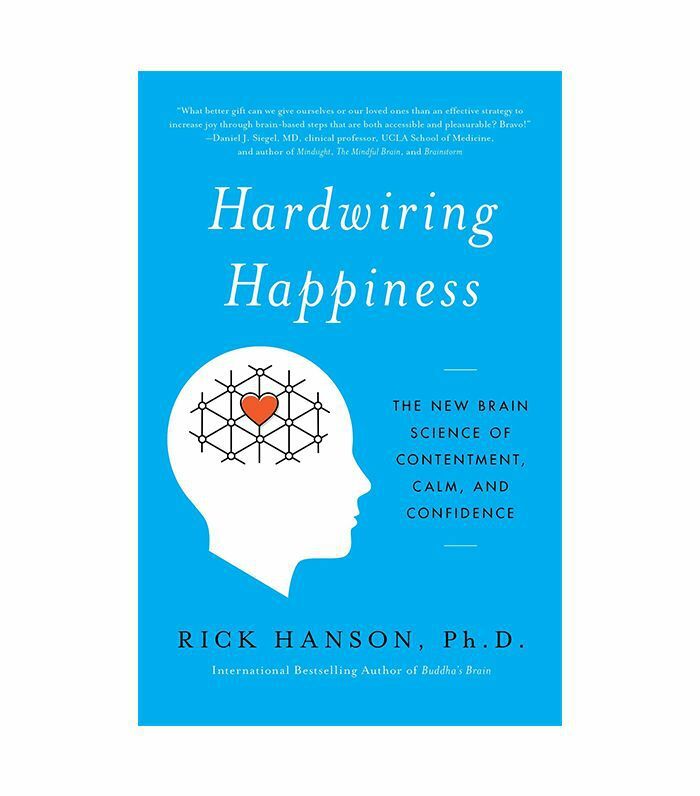 "Acknowledging those feelings and understanding where they’re coming from is healthy—and it’s the first step in taking back your own life," she says. After identifying the root of your social media frustrations, it's time to figure out what you really want to do with life, according to Abo. 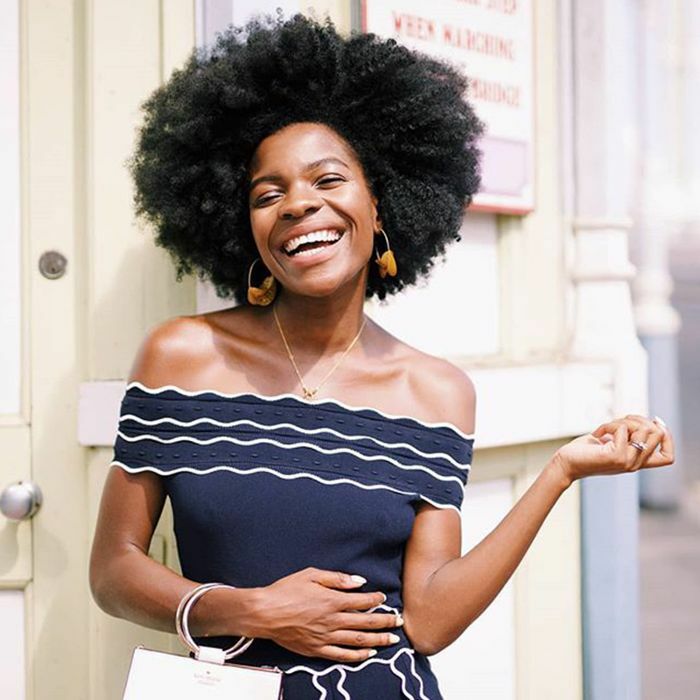 "Whether you’re in a rut because of your home life, work situation, relationships, or role within society, the key to hitting refresh … is to use these times we feel down in the dumps as a cue for us to do a personal audit and to make a plan for turning that around," she says. For example, if you feel like your relationships are in a rut, take a moment to evaluate where you're at and what you want, then take the steps to make a change—whether that means accepting an invitation to be set up with on a blind date or downloading a dating app. To put it bluntly, "Social media isn't the enemy—loneliness is," Abo states. By spending hours consuming social media, you end up measuring your happiness against others, which only fuels feelings of loneliness. "Remember they don’t know every detail about your life and you don’t know every detail about theirs," Abo explains. If you notice yourself feeling negative emotions while scrolling through Instagram or Facebook, she recommends taking a break from your phone and adopting the mantra: Head up, phone down. The good news is, you don't have to give up social media entirely in order to feel happier. Abo suggests making a vow to be more real and raw when posting images and statuses online. "If we’re more open in sharing our downs amongst the ups, we can help others going through similar experiences and ultimately create more meaningful relationships as we scroll along," she says. This can also inspire others to do the same, making social media a more authentic place. If you feel like you need to take a more serious break from social media, Abo recommends taking a few steps to reduce your time spent using apps and increase your time spent creating real relationships. She suggests moving all your social icons from the first page of your phone screen into a folder so you have to make more of an effort to open then. You can also work toward checking them on a schedule rather than on a whim, such as once a day in the morning or evening. Finally, turn off your social media alerts, as there are likely plenty of more pressing matters that require your immediate attention. Sign up for MyDomaine's newsletter for wellness tips, career advice, recipe ideas, and more.